WE SPECIALISE IN HOME CARE, THE SUPPLY OF TEMPORARY AND PERMANENT NURSES, CARE AND SUPPORT STAFF TO A WIDE RANGE OF CLIENTS INCLUDING HOSPITALS AND CARE HOMES. Daniel’s Special Care offers a personalised, flexible home care service, anything from a 30 minute check-call to 24 hour live in care. Our care packages are personalised and tailored to meet the needs of our clients. We visit when our clients want us to, at a time that is convenient to them. We provide quality staff at competitive rates for the health care sector. 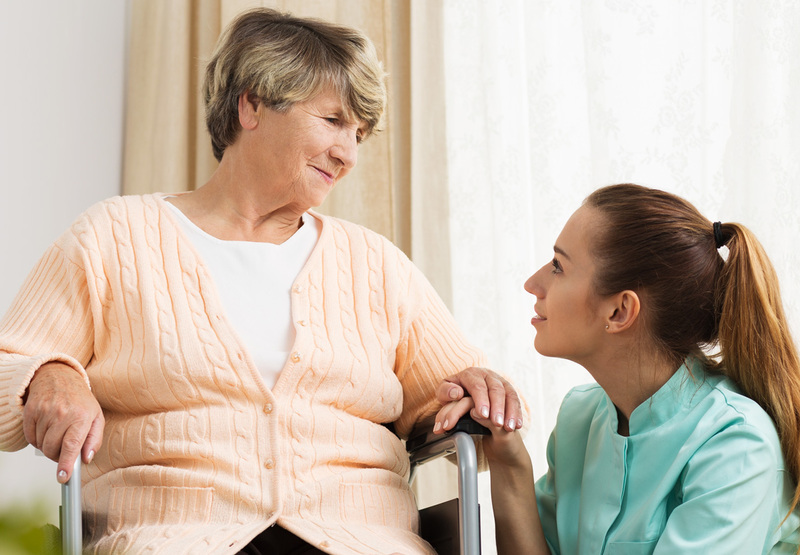 We are committed to providing our clients with qualified, experienced and reliable carers, support workers and nurses. Join one of the fastest growing nursing agencies in the region, offering you excellent pay rates, flexible hours to suit your lifestyle, including night shifts as well as full and part time hours. Join our highly talented team of Healthcare Assistants improving the lives of vulnerable people everyday. We have fantastic pay rates and a variety of flexible shifts to choose from. Our reputation is built upon providing the highest quality care staff. Daniel’s Special Care is proud of the rigorous internal Quality Assurance Systems that are continually reviewed and monitored. We follow a stringent recruitment procedure to ensure we only supply care staff who are compliant. We are proud to have a large database of experienced Nurses and Healthcare Assistants, all of whom are on hand to deliver our high quality nursing care and many of whom are an integral part of our current clients’ staffing rota.